J.O. 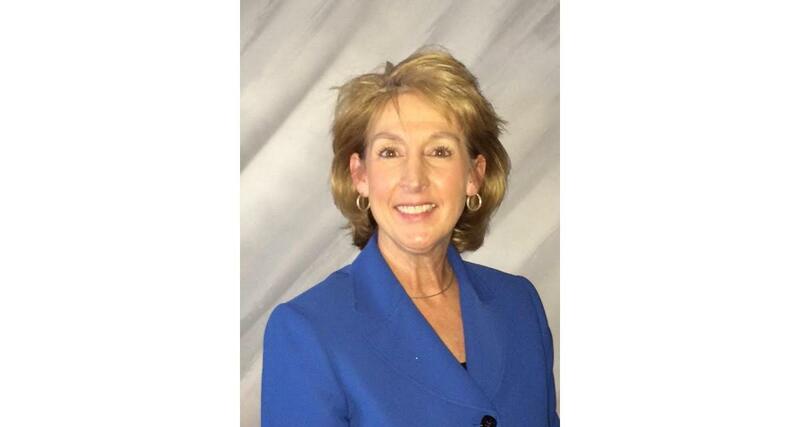 Combs Unified School District Superintendent Gayle A. Blanchard, Ed. D. announced her plans to retire at the conclusion of the 2018-19 school year. "I have had the distinguished honor of leading this school district for the past eight years as superintendent and couldn’t be more proud of the advancements, growth and commitments that I have seen. I will leave knowing that each J.O. Combs employee will continue the great and important work we do each and every day in educating and caring for our students," said Dr. Blanchard. After 34 years in public education in Arizona, 10 years which have been in the J.O. Combs Unified School District, the Governing Board accepted Dr. Blanchard's retirement at the September 12th governing board meeting. "My timing of this announcement is intentional as to provide the Governing Board with as much advanced notice so that they can conduct a superintendent search and select the best possible candidate." "I am excited to begin a new chapter in my life, but I will always cherish my years of public service and the time spent with wonderful students, staff and families," said Dr. Blanchard. 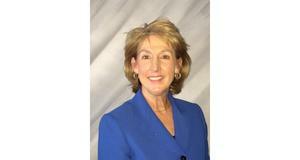 After 10 years of dedicated service to the J. O. Combs School District, Superintendent Dr. Gayle Blanchard is retiring. The Governing Board thanks Dr. Blanchard for her administrative leadership and strong dedication to the District. In response to Dr. Blanchard’s retirement, the Governing Board has begun the process of searching for a new District Superintendent. The Board’s efforts are being supported by the Arizona School Board Association (ASBA). The search process has a number of phases that are outlined in the timeline below. October 10, 2018 through October 29, 2018 @ noon: ASBA will post an e-survey related to the position of superintendent that the Governing Board invites all District stake-holders to complete. The results of this survey will provide the Board with insight that will help guide them through the search process. The Board is hopeful that all stakeholders will take advantage of this opportunity. November 13, 2018: The Governing Board will review applicant files and determine which applicants will be invited to interview with the Board. November 14, 2018: At this scheduled Governing Board meeting ASBA will present the results of the community e-survey to the Board and community. Stakeholders will have an opportunity address the Board related to the survey results and their thoughts related to the position of superintendent. November 27, 2018: The Board will conduct first interviews. Should the number of applicants to be interviewed exceed the number of people that can be interviewed in one day, interviews may also occur on November 28, 2018. December 6, 2018: The Board will conduct second interviews. At the conclusion of the interviews ASBA will host, on behalf of the Board, a community forum. All stakeholders are invited to attend the forum. Candidates for the position will introduce themselves and respond to questions. There will also be an opportunity for stakeholders to informally meet the candidates after the question period and provide written input to the Board. Based on the progress of the search and possible unforeseen challenges this schedule may be adjusted. Any adjustments to the schedule will be communicated by the District. Additional communication related to the search will be provided by the District as the search progresses. Should you have any questions related to the position or the search please contact Steve Highlen, ASBA Executive Search and Senior Policy Consultant, at 602.254.1100 or shighlen@azsba.org.